Description: FIT & HEALTHY AT ANYTIME! As we start a new series of shows to introduce new programs and initiatives at your LOCAL Anytime Fitness, interim host Bill Frieday speaks with Rosanna Catenaro of Anytime Fitness Wasaga Beach, Orillia & Alliston about what's NEW at YOUR local Anytime Fitness. For more valuable information, follow "Fit & Healthy in The Beach" on page 8 of EVERY issue of beach BOOSTER publication. Beach BOOSTER Radio, Wasaga Beach's ONLY truly LOCAL radio! 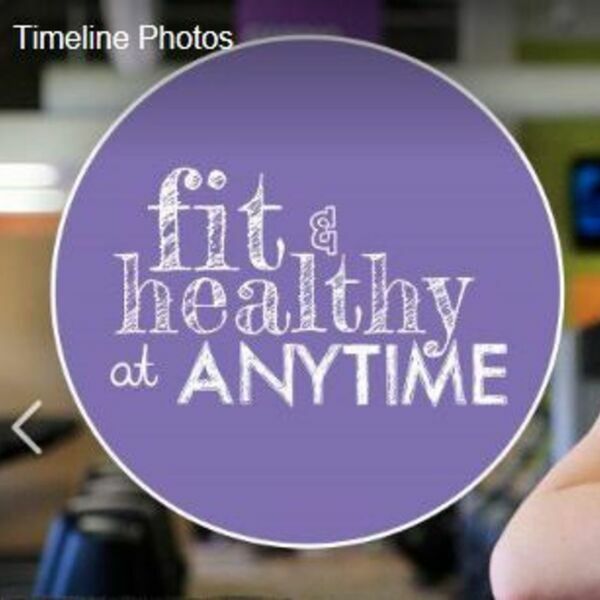 FIT & HEALTHY AT ANYTIME! As we start a new series of shows to introduce new programs and initiatives at your LOCAL Anytime Fitness, interim host Bill Frieday speaks with Rosanna Catenaro of Anytime Fitness Wasaga Beach, Orillia & Alliston about what's NEW at YOUR local Anytime Fitness. For more valuable information, follow "Fit & Healthy in The Beach" on page 8 of EVERY issue of beach BOOSTER publication. Beach BOOSTER Radio, Wasaga Beach's ONLY truly LOCAL radio!